Pets, even the most standoffish ones, need to be constantly showered with affection. A study in 2017 showed that cats, despite its deliberately impassive facade, actually prefer spending time with their humans more than playing or eating their food. Felines may not be sociable or trainable but results show that they clearly prefer social interaction with humans. Dogs feel the same; and they can also sense neglect and jealousy if you don’t give them enough attention. Although repeated petting and cuddling can pay for it, but that’s almost close to nothing when you compare the love and loyalty they give to you. It won’t cause you much if you go out of your usual routine and go on a date with your pet somewhere other than your house, garage, or neighborhood park. This café and bakery serves fresh dog and cat food made with purely natural and locally sourced ingredients. Their offerings are mostly sold in small batches but you can order custom celebratory cakes or chews from them like the sardinella and salmon cake for felines or some grain- or gluten-free cupcakes for dogs with sensitive skin. The Paw Club, which just opened late last year, is a restaurant that doubles as a one-stop shop of everything you need for your pet. There’s an outdoor area, a mini obstacle course, a groomer, and even a pet hotel. While they run around the off-leash area on your date, you can check out the array of pet accessories on sale. 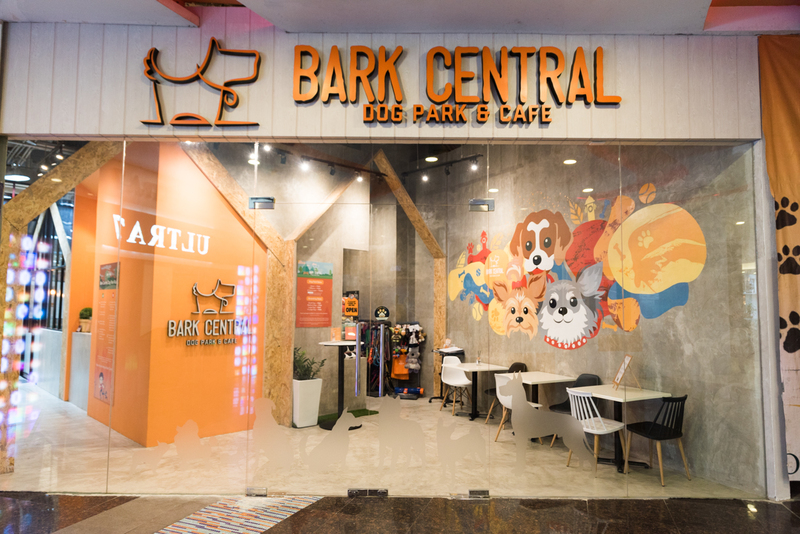 If you’re opting to have an action-packed date with your dog, you can bring and run around with them in the indoor park of Bark Central. In a large playground with faux grass, you and your dog can outrun each other in obstacle courses. In case you want to take a breather, Bark Central also offers grooming services for your dog. 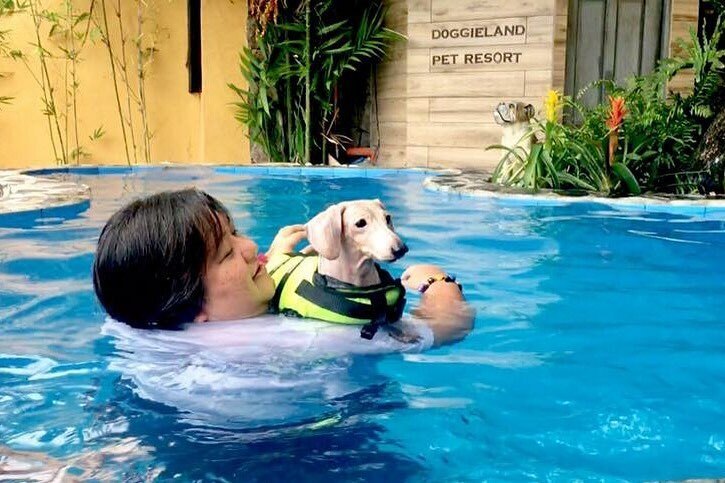 But if you’re looking for a non-sweaty kind of date with your pups, you can bring them to the Doggieland Pet Hotel, Nursery, and Resort where they are given a VIP (very important pet) treatment the way Elle Woods treats Bruiser. Their specialty is giving special care for newborn puppies and kittens, which is why you’re assured that your dog will be in great, gentle hands. They even have a swimming pool you and your dog can dip in (complete with life vest and cottages).